Futsal is played on a basketball court with 4 players plus a goalie. This sport emphasizes passing and moving in space to help develop soccer skills. Program Dates: No practices - games only. Games begin Nov 17 and will be held on Saturdays: Nov 17 and Dec 1, 8, 15, & 22. SPORTS PHYSICAL IS REQUIRED TO PLAY. 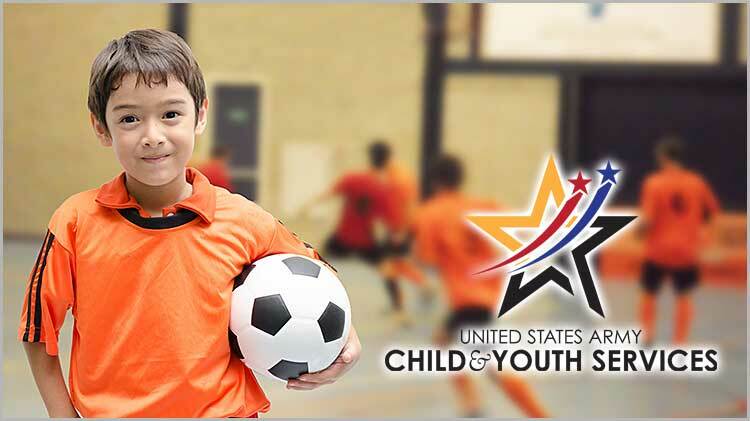 Kids must wear tennis shoes or indoor soccer shoes along with shin guards.